The GEL Lab has experience developing for virtual reality, mobile, home computer, arcade, and web based games. As a primarily grant funded lab, our games are based on all sorts of subjects and themes. 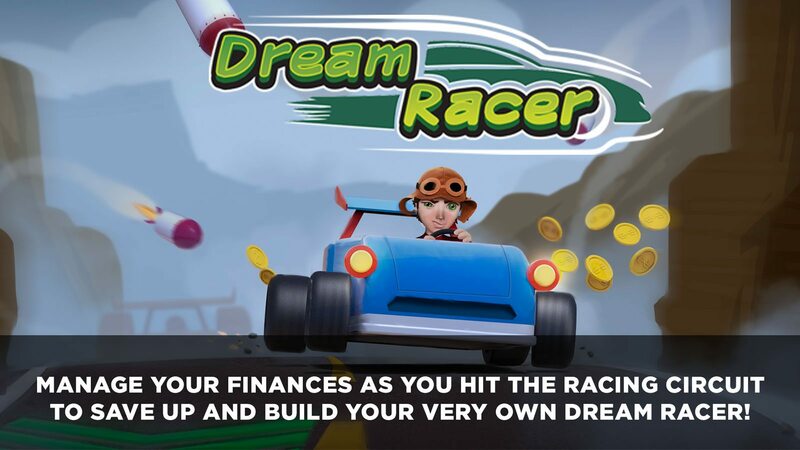 Games focusing on financial literacy, exercise training and research, jewish studies, nuclear science, and naturally, pirates and the high seas! 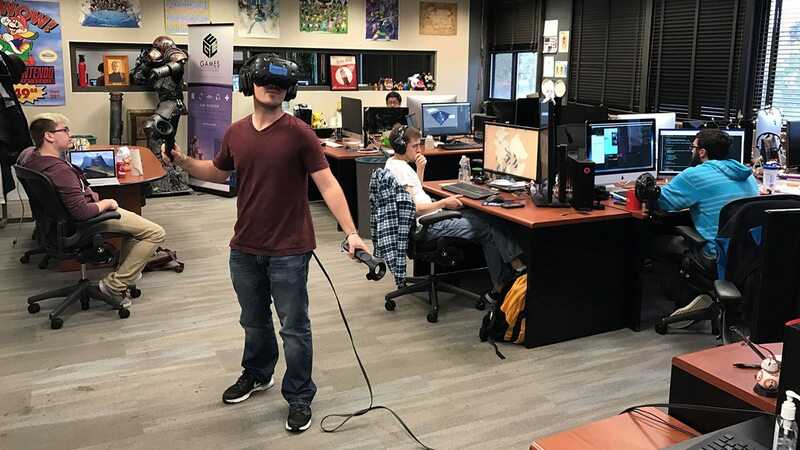 The GEL is a special place, staffed by the best and brightest students in the game design and development program at MSU (during their final year before graduation). Each year the lab employed over 15 undergraduate and graduate students, giving them their first opportunity in the game design industry. The Games for Entertainment and Learning (GEL) Lab at Michigan State University was established in 2005 with the mission to design innovative prototypes, techniques, and complete games for entertainment and learning and to advance state of the art knowledge about social and individual effects of digital games. The game research and design faculty and students in the GEL Lab have established Michigan State University as a site for important research on “games and meaningful play”. The GEL Lab has created and researched over 22 games with funding from the National Science Foundation, NASA, the National Institute of Health, the Robert Wood Johnson Foundation, Ford Motor Company Fund, and more. GEL faculty has produced games that appear in industry events, such as the Independent Games Festival and academic juried events, such as the Foundation of Digital Games, Meaningful Play, and DIGRA, and are active scholars typically publishing their work in peer-reviewed journals and edited book chapters. The GEL Lab is physically located in the College of Communications Arts & Sciences at Michigan State University. The lab contains a collection of high-end game development workstations, game and virtual reality hardware, and game development software. The GEL Lab is part of a larger GameDev@MSU effort that involves research, outreach, and teaching. The undergraduate program in game design was ranked #8 in North America in 2016 by the Princeton Review and have produced over 300 student-project games since 2005. 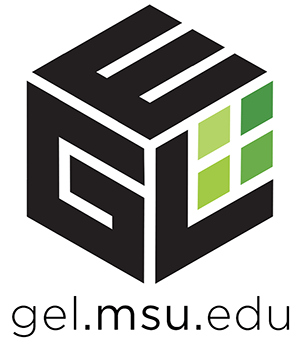 If you are considering making a charitable gift to Michigan State University, please consider making a tax-deductible donation to the GEL Lab to help support the mission of the lab, our student staff, and maintain our facilities. 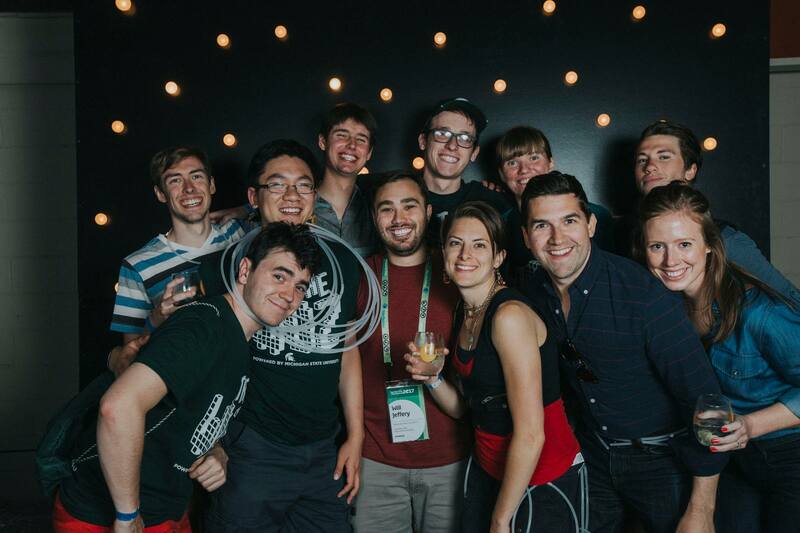 Are you interested in a partnership with the Games for Entertainment and Learning Lab? If you are seeking expertise in game design and development and think our lab would be a great fit, please contact us at gamedev@msu.edu for more information. 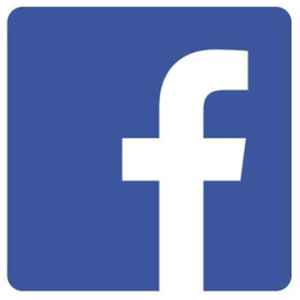 Please check out the following page for approved branding and images from the GEL Lab to use in promotional documents and articles. The press kit also includes images from the GameDev at MSU website.